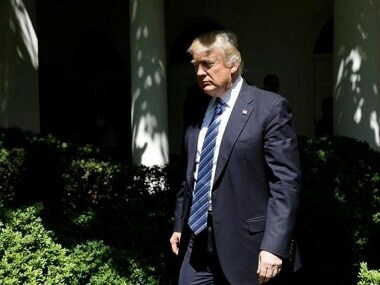 US media reported that CNN first severed ties with Kathy Griffin and has now sacked Reza Aslan. 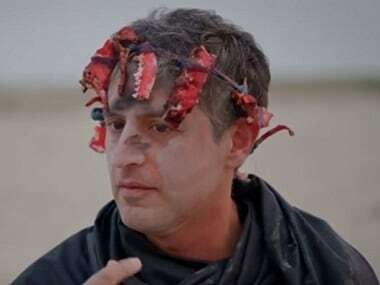 Reza Aslan under fire for controversial CNN show Believer: Is he misrepresenting Hinduism? 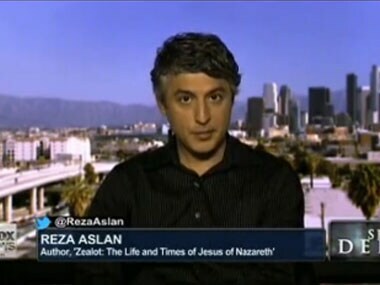 Reza Aslan has received alot of flak for his interview with the Aghori sect in CNN's Believer. The Fox News presenter went straight for the jugular — not Aslan's, but that of the channel's own credibility — with her first question: "You're a Muslim, so why did you write a book about the founder of Christianity?"